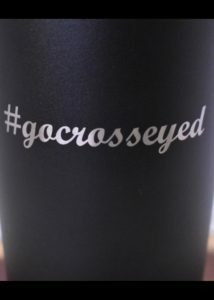 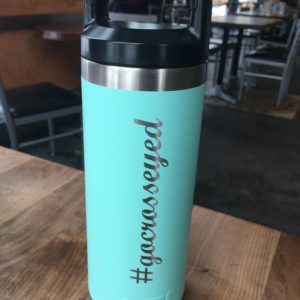 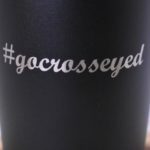 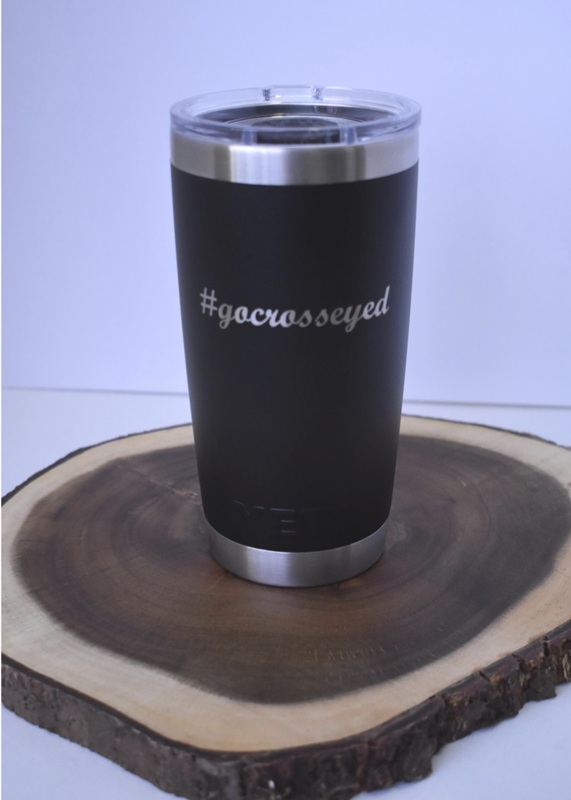 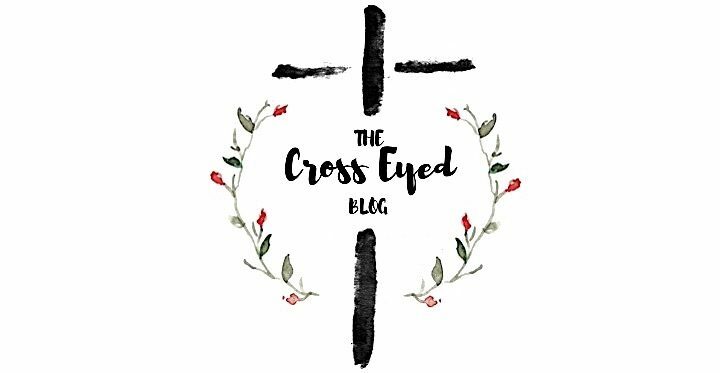 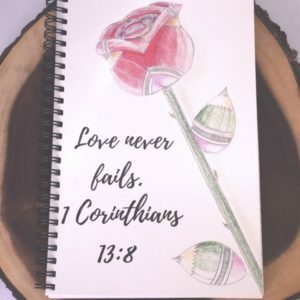 This Black Yeti 20 oz Tumbler will encourage you to keep your eyes on Jesus all day long with #gocrosseyed™ etched on every mug. 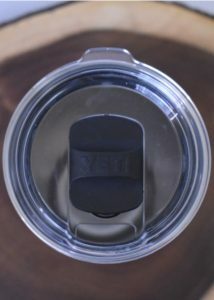 Stainless steel inside and double-wall vacuum insulation keeps cold drinks cold and hot drinks hot. 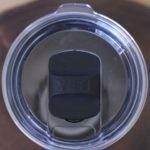 Lid slides into open or closed position. 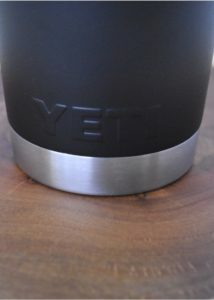 It comes with a 5 year warranty from Yeti and is dishwasher safe. 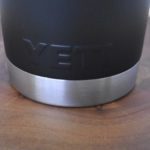 Delivery time will be 3-4 weeks according to Yeti’s production line, but well worth the wait. 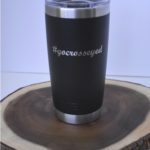 Always free shipping.